This is an excerpt from a Seth Godin post. You can find the middle bits here. Movies, writing, sushi, safety ladders, high-powered magnets, saxophones... it doesn't matter. Every creator that desires to fly higher needs an audience willing to cheer them on and go for the ride as well. That's our part of the deal. My good friend Scott Hawksworth over at AudioSkills.com just published an amazing post about Mastering Engineers and how they perform their artistic skills. 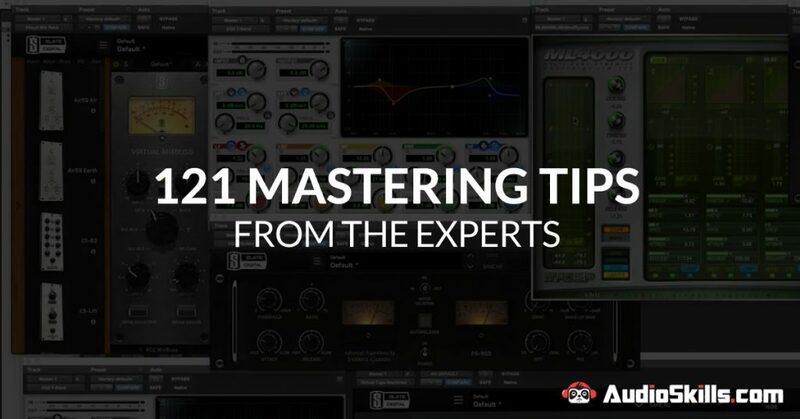 The Title of the article is, 121 Mastering Tips from the Experts. It’s worth the few minutes it takes to read. Heck, keep an open tab and skim it in between takes, breaks or sessions. Mastering philosophies, theories and strategies. 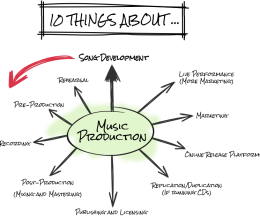 How to prep your mix for mastering (geared toward techie artists and mix engineers). 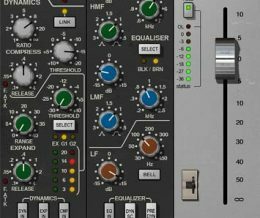 Mastering chains from the Experts. A few comments about the loudness wars. And my favorite section, Sage Advice. This is a handy reference for beginners and experienced alike. - Michael Ramos, Renowned Broadcast Engineer for the Legendary Rick Dees. It includes tips from industry experts like Bob Katz, Dave McNair and Ian Stewart (Top 3, of course). As well as engineers I admire like Chris Blaney, Maor Appelbaum and Katie Tavini. Scott’s site includes a ton of other educational posts and tools. In short, if you’re in the mood to upgrade your sonic abilities then head over to AudioSkills.com and check out his post. 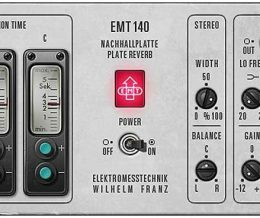 It’s a great way to kickstart or continue your Mastering education. Most successful people have educated themselves. A personal education. They take it to the next level and create something that will change their life forever.